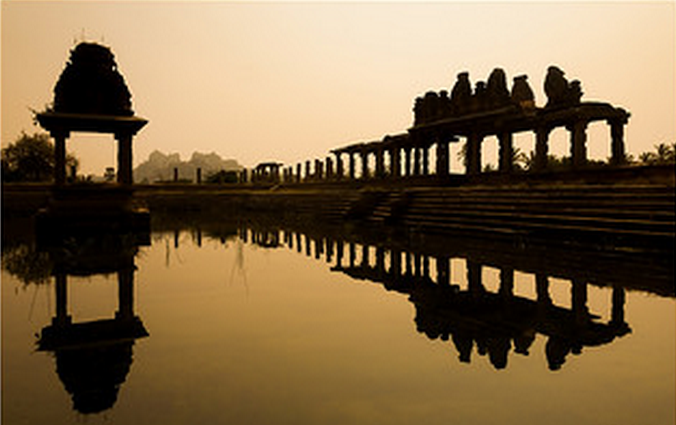 There is an aura about the ruins of Hampi that take you back to the past, from the devastation of this empire to what remains of it now. 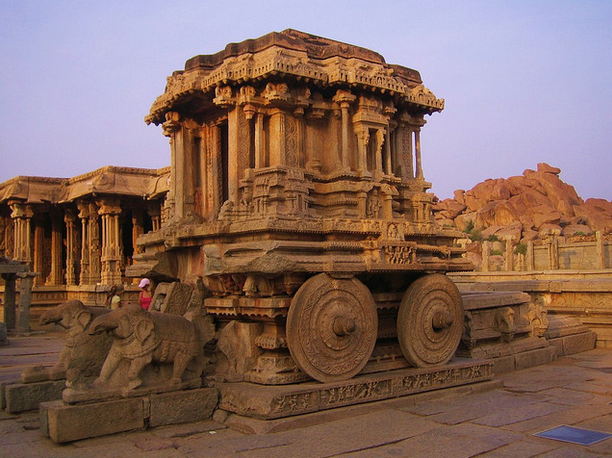 Dating back to the Neolithic age, Hampi, the capital of the Vijayanagara empire, is a treasure trove for both history lovers and thrill seekers. The splendid dilapidated structures, the abandoned palaces, the great stone chariot, all narrate the rise and fall of the empire. 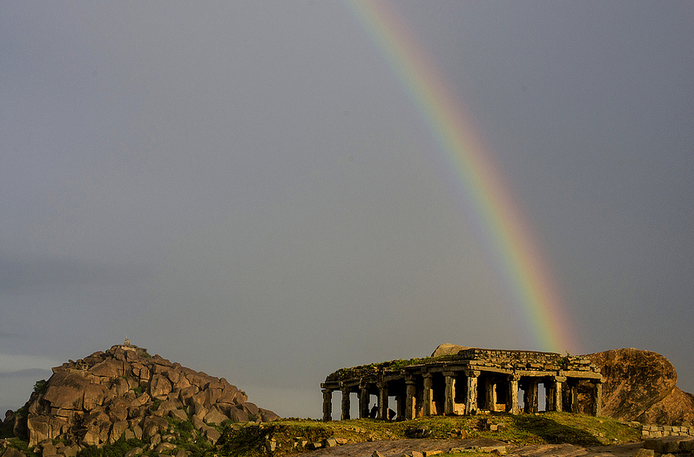 Adding to its lost world charm is the folklore that interlaces with its history, claiming that this kingdom was in fact where Ram and Lakshman stayed before heading off to Lanka. 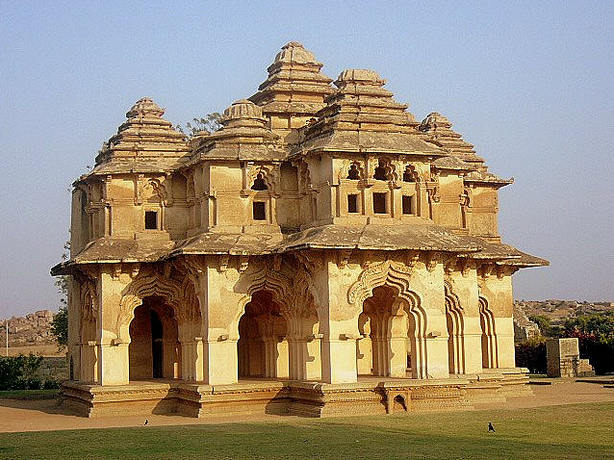 The Lotus Mahal and the octagonal public baths also deserve a mention for their brilliant architecture.